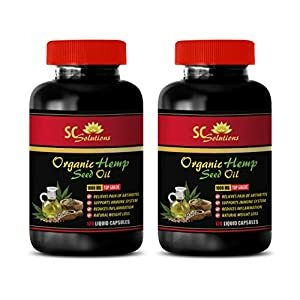 NATURAL BRAIN SUPPORT SUPPLEMENT – Say goodbye to brain fog! Our premium brain booster formula comprises natural ingredients that support enhanced cognitive function, aiming to improve long-term memory, focus, concentration, and more! 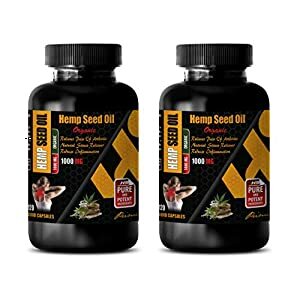 Ditch the risky alternatives, like vapes mods, ‘limitless’ pills, and unnatural human growth hormones, and nourish your mind with high quality natural brain food! LONG-TERM BRAIN SUPPORT | LION’S MANE AND ALPHA GPC – Our focus and memory formula includes two additional premium ingredients not commonly found in ‘nootropic,’ or brain support, supplements. We added Lion’s Mane, which is a potent mushroom superfood used in ancestral Eastern medicine and known for improving brain function and overall mental well-being. We also included Alpha GPC, a natural, non prescription source of choline that contributes to improved memory formation and learning. 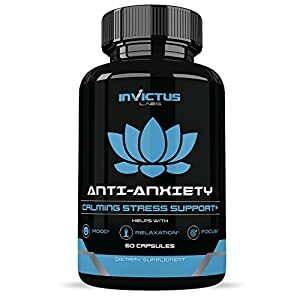 BOOST YOUR FOCUS & PRODUCTIVITY – Accelerate learning, improve memory, lengthen attention span, enhance concentration & intensify motivation all while helping you manage stress, anxiety & mood. 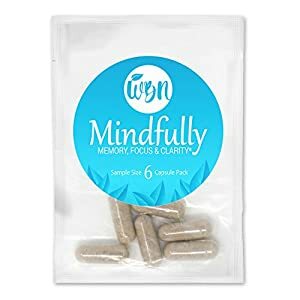 FORMULATED FOR BRAIN HEALTH & PROTECTION – Mindfully provides support to maintain and nourish brain cells for plasticity & healthy growth while helping to clear toxins and improve neuronutrient delivery. 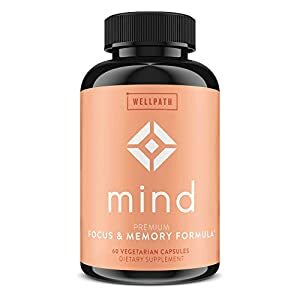 ALL-NATURAL, DRUG-FREE COGNITIVE SUPPORT – Mindfully is completely free of commonly prescribed synthetics and all exogenous stimulants, making this “smart drug” 100% safe for daily use over an extended period of time.